Waterproof to IPx8 and IPx6, you will experience the SAILOR resilience and ability to perform in any conditions with SAILOR 6210 VHF, at a highly competitive price point. 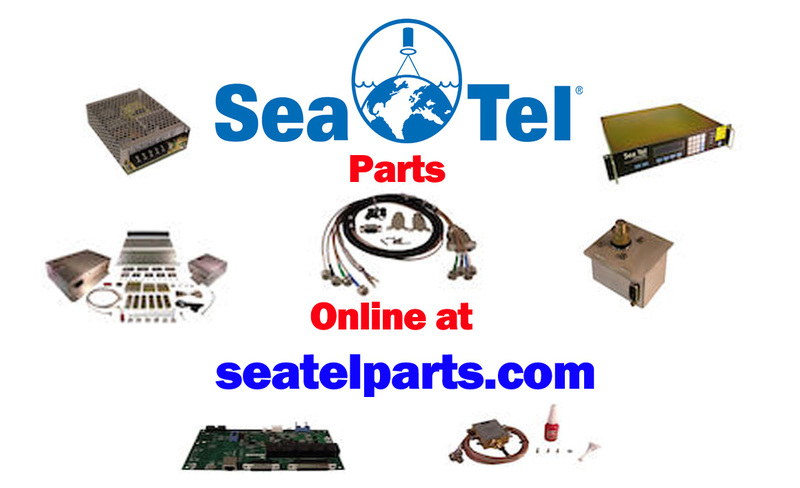 Premium, rugged quality for less, regardless of your vessel type: Work boats, fishing vessels, super yachts and ships can all enjoy reliable communications out on deck or at the helm. SAILOR 6210 VHF features excellent audio from the built in 6kw speaker, Dual Watch, Tri Watch and Scanning, loudhailer with talk-back and foghorn functionality. Whether hailing your team or communicating with passing vessels or pilots, make your job easier and safer through better internal and external communication. A large display with red back light to protect your night vision makes navigating the intuitive menus using robust buttons and wheel knobs a simple operation. Reduce stress for enhanced safety. Concentrate on the job at hand with easy access to the advanced SAILOR 6210 VHF functionality and high performance communication. SAILOR 6210 VHF features the pioneering SAILOR Replay function, which records the latest incoming messages, making them available for easy playback. Clarify messages to improve vessel safety and operation by ensuring that messages are not lost, ignored or misunderstood, if the user was occupied in other operations.